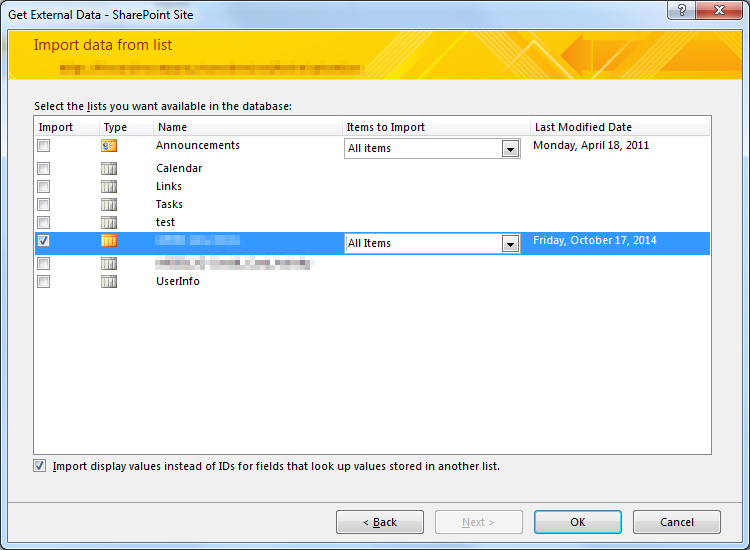 Many organizations using SharePoint maintain large portfolios of custom code solutions that leverage different legacy development approaches advocated by Microsoft through the years, and most of the custom code developed for earlier versions of SharePoint cannot be directly migrated to the cloud. In this session, you will learn how the SharePoint Add-in model allows you to develop maintainable customizations that have traditionally been accomplished using custom server-side code. You will learn how to categorize the types of user interface, declarative, and timer job customizations you may have performed with farm and sandboxed solutions in the past and understand how to approach developing each of them using techniques from the Add-in model. If you register now and use code JesseeDC200 at checkout, you can save $200 off the purchase of a Gold, Platinum, or Diamond pass! This will be my third SharePoint Fest event and my second SharePoint Fest DC. I absolutely love this conference and the DC location is as convenient as it gets for mass transit…just step off the train and you are there! I look forward to seeing you there. For years, it seems developers have struggled with finding exactly the right set of steps to leverage the AjaxControlToolkit in their SharePoint applications. In SharePoint 2010, you had to download a specific legacy version of the toolkit and make a handful of <SafeControls> entries in your solution manifest (obviously we can only use the AjaxControlToolkit on-premises since it requires deploying a DLL to the Global Assembly Cache). You also had to update your master page to leverage the toolkit’s own ToolkitScriptManager. If you’re looking for a verified set of steps for using the AjaxControlToolkit with SharePoint 2010, see Sohel’s blog post here. It was a lifesaver for me a few years ago. Download the latest version of the AjaxControlToolkit here. At the time of this writing, I have verified these steps with the May 2015 update – v15.1.2. Run the installer in your development environment. Find the location where the files were installed and grab a copy of AjaxControlToolkit.dll from the ASP.NET AJAX Control Toolkit\Bin directory. 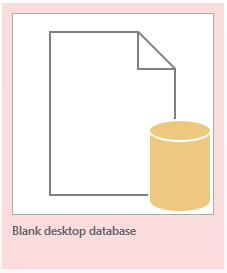 Place this file somewhere you can easily reference it from your SharePoint project. I like to make an “External References” folder at the same level as my .sln file to keep the path references simple. 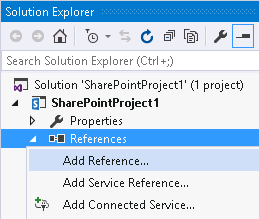 In Visual Studio, create a new empty SharePoint 2013 project as a Farm Solution. 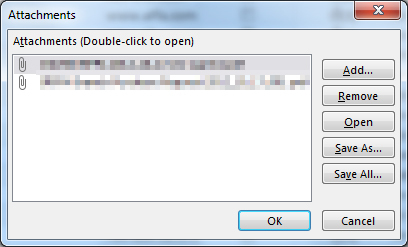 Browse to the location of AjaxControlToolkit.dll. This will allow you to reference the toolkit controls in your code. Deploy your solution. 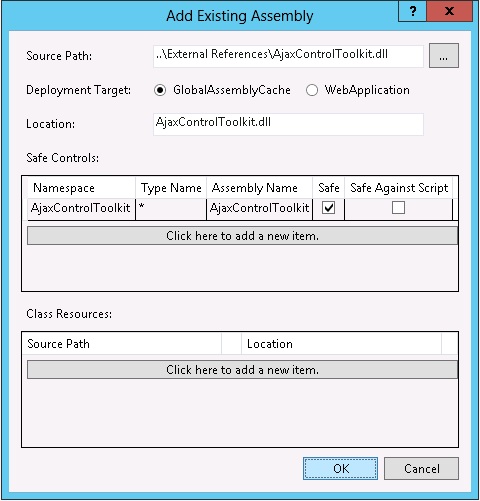 You can verify the AjaxControlToolkit assembly has been deployed to the GAC (C:\Windows\Microsoft.NET\assembly\GAC_MSIL). You do NOT need to update any master pages to use the ToolkitScriptManager because the v15.1 update of the AjaxControlToolkit removed it in favor of the standard ScriptManager. Rejoice! Although the AjaxControlToolkit may be waning in popularity among modern SharePoint developers, it still contains some pretty useful controls (CalendarExtender, ColorPickerExtender, etc.) For any developers who need to update a legacy solution leveraging the AjaxControlToolkit for SharePoint 2013 without the budget or resources to adopt a different approach, know that it can be done without many of the headaches that existed in the past. The Note above links to New name for apps for Office and SharePoint. Basically just did a global find and replace from “app” to “Add-in” for my #SPSBMORE slide deck. This is going to be fun to talk through! Along with a few other developers and consultants, I shared my concerns about the name change in semi-public discussions on Facebook and Yammer. As a result, Jeremy Thake was kind enough to publish a blog post containing the Office 365 ‘App Model’ rename cheat sheet. This post is fantastic and gives some more background about why the name change was necessary. Jeremy has certainly taken a beating from some of the folks out there who are frustrated, confused, and/or bewildered by the name change, and I applaud his efforts in listening to our concerns and providing this level of information to us. 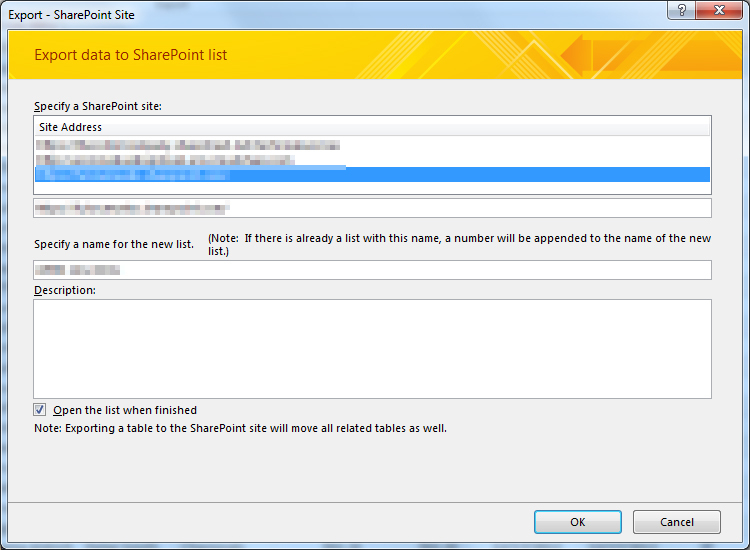 Started updating “SharePoint App” to “SharePoint Add-In” in PnP repo. 1111 hits for “SharePoint App”. This is going to be a very long day. What are your thoughts on this change? Let’s keep the discussion going. I will be updating this post as we experience the impact of these changes over time. I was clearing the dust off an old demo for my session on cloud-hosted apps at SharePointFest DC next month when I ran into a problem. As I walked through the demo (which I had given three times before at SPS Events in Boston, Baltimore, and DC), I was getting an error when testing my ability to query for list data in my cloud-hosted app’s app web in my Office 365 developer tenant using JSOM: Knowing this script had worked for months in the past, I turned to the Internet. Sure enough, others appeared to be experiencing the same problem. One app developer even worked around the problem by abandoning the use of JSOM altogether in favor of the REST APIs. I’m not sure exactly what changed that would cause this problem to start occurring. Common sense dictates that the ProxyWebRequestExecutorFactory should be needed for all cross-domain calls, whether they be to the host web or the app web. I’m less concerned about that than why the old code ever worked (that did not make use of it). Nonetheless, if you find yourself in a situation where a script that definitely worked in the past now fails with an “Unexpected response data from server” error when using the JSOM, ensure you are making proper use of the cross-domain library as well. I have spent the better part of the last two years working with the new app development model for SharePoint 2013. Recently I have focused on building apps that access, manipulate, and interact with data stored in SharePoint Online with Office 365. 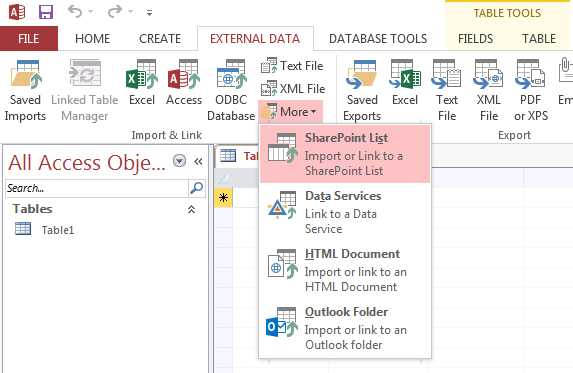 If you have done any development using the client-side object model (CSOM) for SharePoint, you understand the importance of instantiating the proper ClientContext object to access data in a particular SharePoint site. 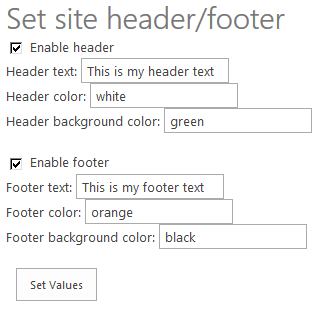 The ClientContext constructor takes as an argument the URL of a SharePoint site and allows you to access data stored in the Lists collection of the Web associated with it. In this post, I will discuss the various context objects you should use in your provider-hosted app depending on where the data your app needs to access resides and if the user’s permissions need to be considered. If you have been developing apps for SharePoint for awhile now (and even if you haven’t), I strongly encourage you to use Visual Studio 2013 and the Office Developer Tools for Visual Studio 2013 – March 2014 Update. Note that a provider-hosted app is not required to have an app web, and in fact may not need one depending on your business requirements. Your app will always have Full Control permissions to its app web. However, your app will need to request (and be granted) permissions by the user installing your app in order to access data in the host web. This is handled through the app manifest. 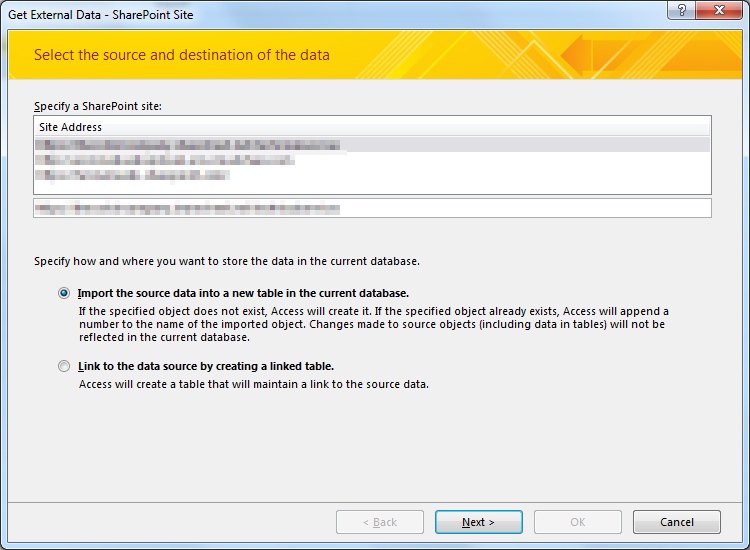 If your app needs to access data in the SharePoint site where it is being installed, you will be working with a host web context of some sort. As you will see, there are actually two different host web context objects, depending on the app authorization policy you choose. When you create a new provider-hosted app in Visual Studio 2013, you have the option to create a new ASP.NET Web Forms or MVC application to serve as your app’s remote web application. 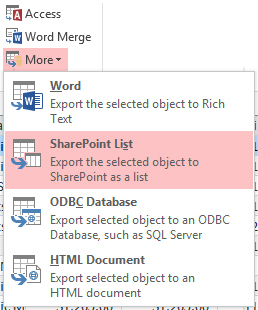 If you are using the Office Developer Tools for Visual Studio 2013 – March 2014 Update, you also have the option to convert an existing ASP.NET web application to an app for SharePoint project (really cool!) 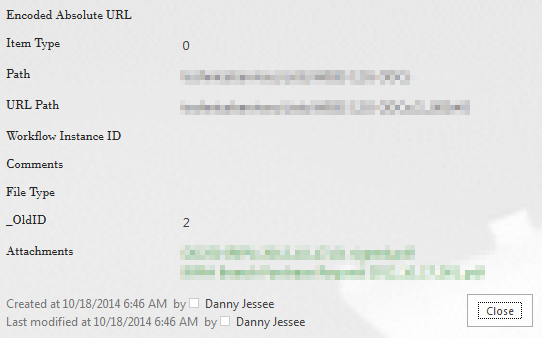 In either case, you will notice that SharePointContext.cs is added to the remote web application project. This file contains class definitions for SharePointAcsContext and SharePointHighTrustContext, which allow you to create host web and app web context objects based on whether your trust broker is ACS (which it is with Office 365) or if you are on premises. I won’t delve into too much more detail in this post, but Kirk Evans has an outstanding writeup about these classes. Note that using JSOM, we still need to construct a ClientContext for the app web before we generate an AppContextSite for the host web, made possible through the SP.ProxyWebRequestExecutorFactory. As you can see, the code you write in each of the above scenarios (accessing data in the app web, host web, or using the app-only authorization policy) is identical except for the method or property you use from the SharePointContext class to get the appropriate context or access token. Understanding these subtle differences is vitally important when making sure your app has the ability to access and manipulate the SharePoint data it needs.